If you are no longer in full time employment, you are eligible to join Leighton-Linslade U3A. The Group was founded in 1992 and now has over 750 members. It is run by its members for its members and is based on the principle of shared interests and expertise. Our real strength lies in our 70+ Interest Groups covering a wide spectrum of interests including the arts, science, computing, music, physical activities, outings and theatre visits. Click on Events or Latest News for the latest information about what’s going on. Our monthly meetings are held at Brooklands Residents Association, Garden Leys, Leighton Buzzard . They are normally held on the 3rd Wednesday of the month starting at 2:15 but please check the Events page in case of change. 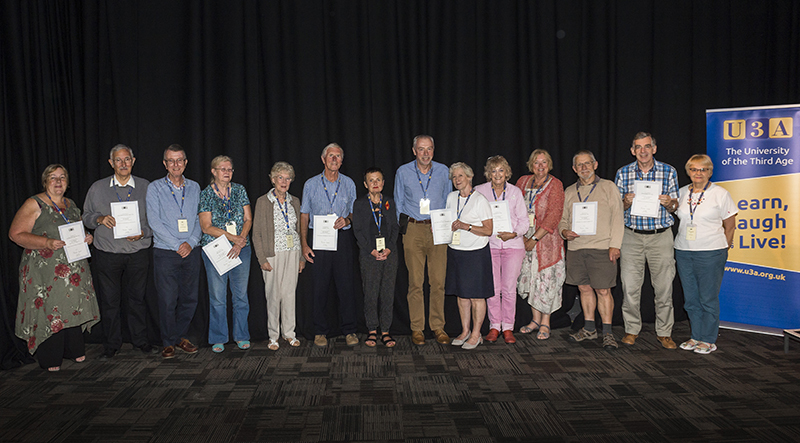 On joining Leighton-Linslade U3A you will become a member of the East of England Region of U3As which organises Shared Learning (research) Projects at different Institutes, Universities and other establishments, as well as Study Days, special meetings and a non-residential Summer School. Your Regional Trustee is Jeff Carter - for more information see Introduction to your Regional Trustee. 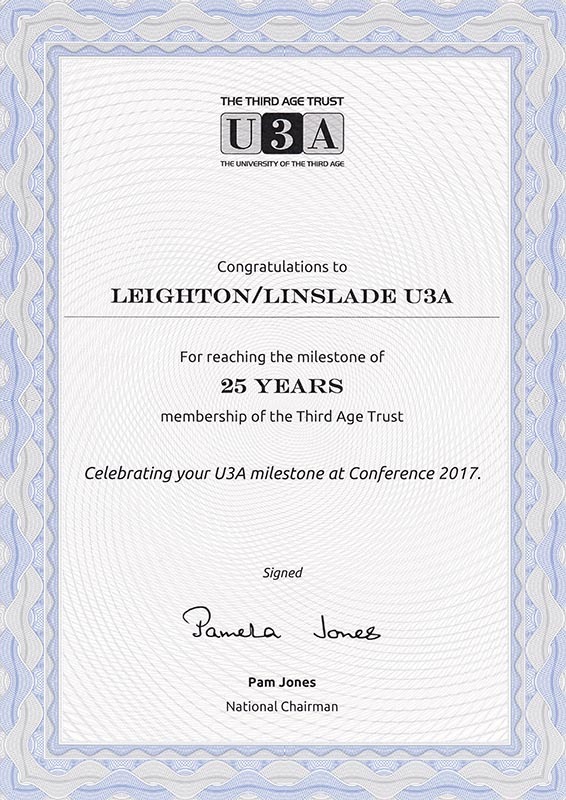 You will have access to the Third Age Trust, its annual Summer Schools and Conference and various meetings within the region and elsewhere (see top U3A button).